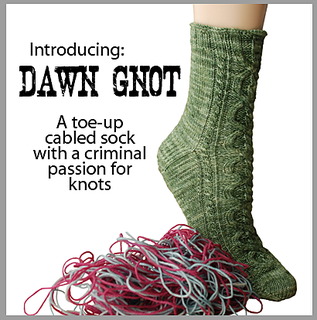 Several months of detective work has led to Criminal Sock Investigations, a collection of 10 sock patterns & case file stories featuring the top 10 most wanted sock criminals. 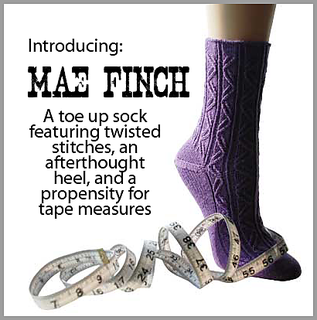 CSI is similar to a monthly sock club, but more flexible. 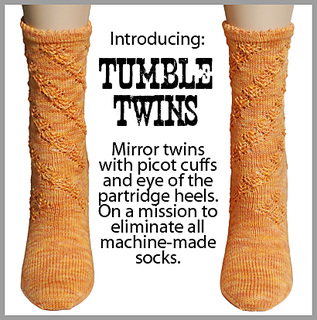 The collection will be available via the Ravelry Pattern Store as a one-time e-book purchase ($28), or as individual patterns purchased separately as they are released ($5). 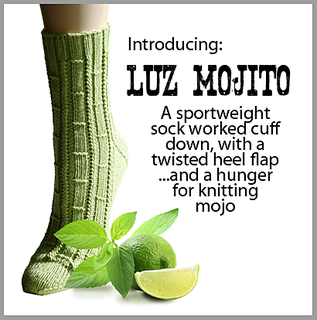 A new sock pattern will be available every month. 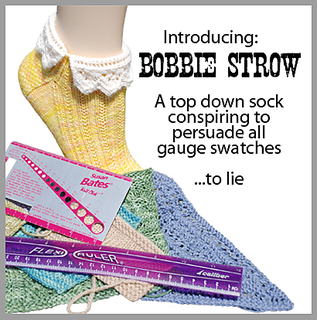 If you purchase the CSI e-book, when a new pattern is released, Ravelry will send a notification with a link to download the new pattern. Also, in the spirit of a club I have started a Crafty Detour group on Ravelry, where we will post information, announcements, share ideas, projects and questions. Please come join us! Must I join Ravelry to participate? No. 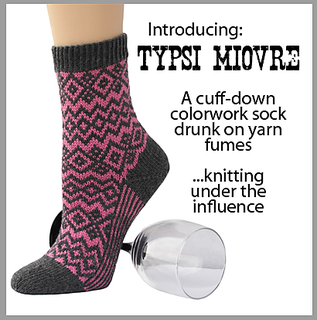 CSI will be available via the Ravelry Pattern Store, but you do NOT need an account to purchase the patterns. 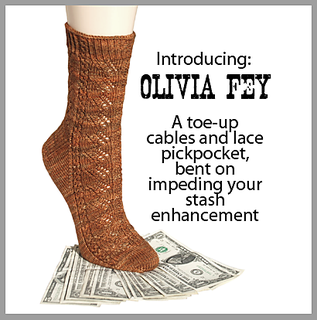 (Ravelry just handles the hosting of the PDFs and the PayPal transactions). 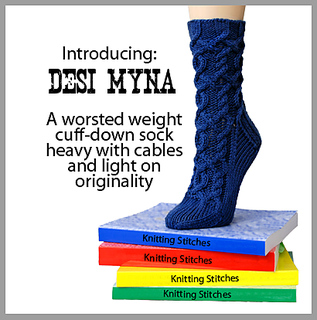 However, you may want to consider joining Ravelry, as it is quite a wonderful resource. 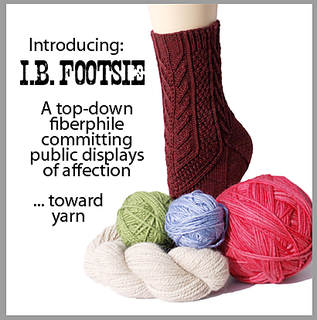 The first pattern and e-book will be available starting June 21.